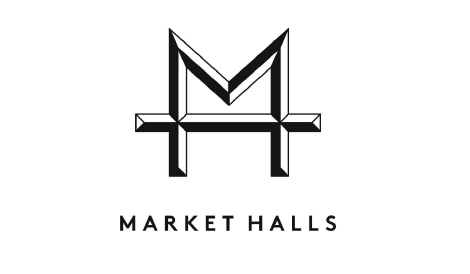 Market Hall Fulham: redefining the concept of a British food hall. 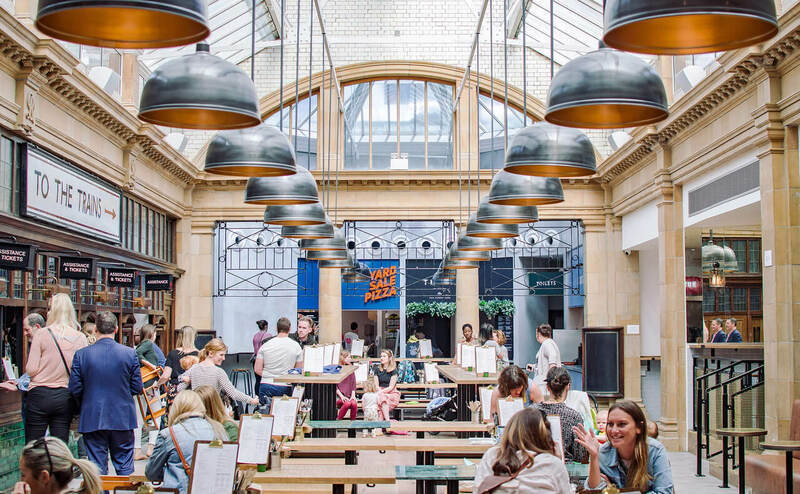 Seven kitchens, a coffee shop and a bar serving the best British craft beers, wines and spirits. Open for breakfast, lunch, dinner and drinks seven days a week. Come and visit us at 472 Fulham Road.